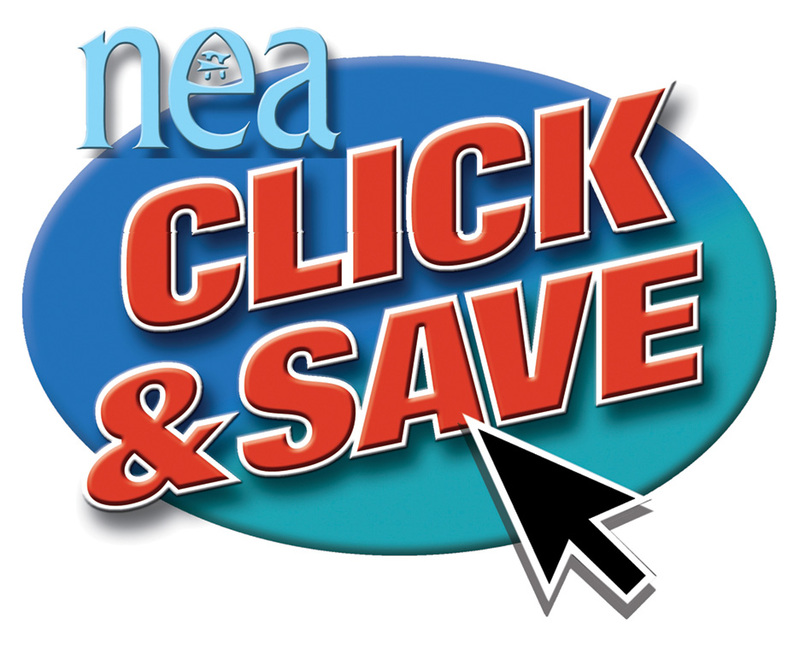 Welcome to NEA's new Click & Save program. FIRST TIME USER -- I want to register and start saving money with Click & Save. RETURNING USER -- I am already registered and saving money with Click & Save.